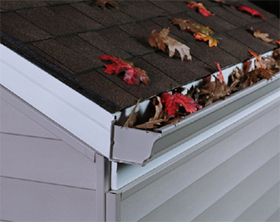 Leaf Off offers you the perfect solution to prevent leaves and debris from clogging your gutter. 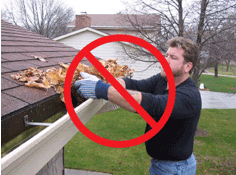 No more gutters to clean, no more ladders to climb. 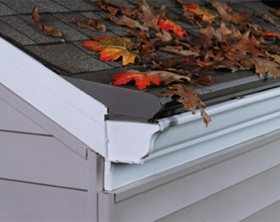 Leaf Off is a nose forward gutter protection system that eliminates the need to clean your gutters.